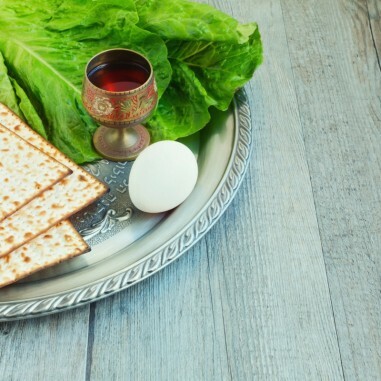 This tot-friendly seder will introduce fun ideas for making Passover meaningful for your toddlers and preschoolers. Meet other parents, read PJ Library stories, and let your little ones play! Sign up available on the registration page to let us know what you’ll bring. RSVPs required.